The Home Staging Association UK was founded to strengthen the Home Staging industry and be the link between Staging professionals and the industry, its partners, suppliers and clients. 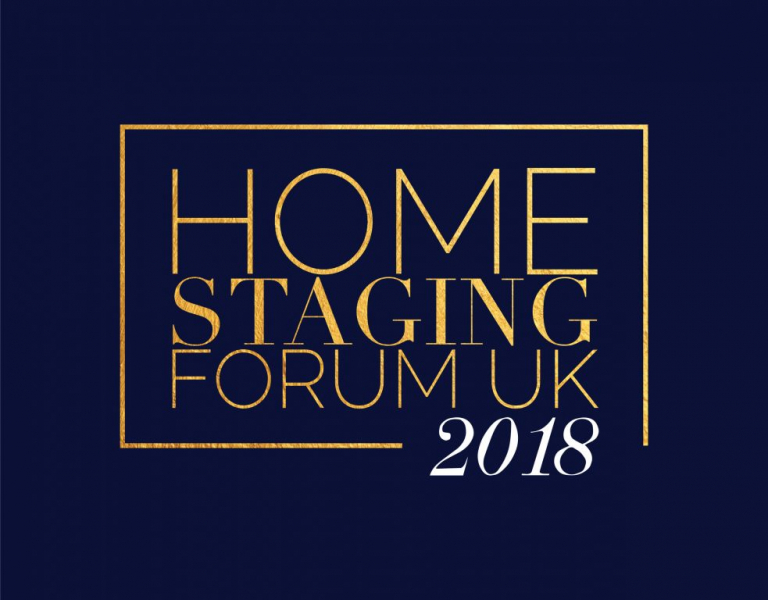 On the 23rd November, HSA are proud to present the ‘Home Staging Forum UK 2018’ in London. An opportunity for Home Stagers and Interior Designers to connect as well as receive a wealth of knowledge on what the Home Staging industry entails and how to grow a Home Staging business. The day is promised to be a great networking opportunity with exclusive access to learning more about the Home Staging industry and market in the UK. The event sold out in 4 weeks but don’t worry if you couldn’t book your tickets: you can join our waitlist in case there’s any cancellations, otherwise, there will be more next year - stay tuned!